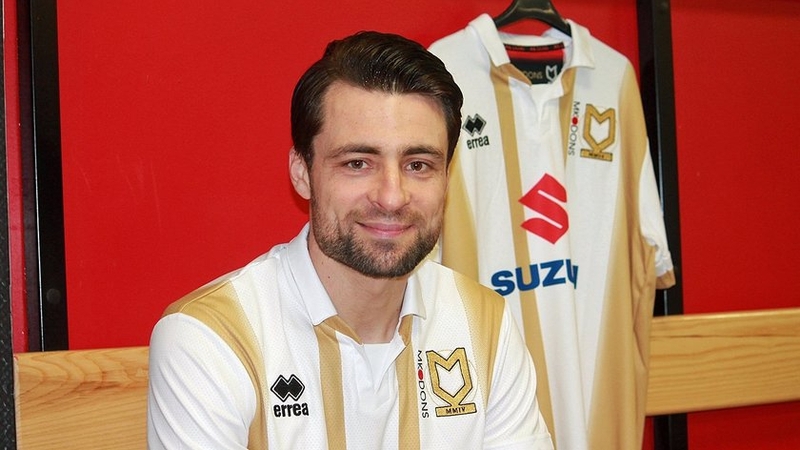 MK Dons manager Paul Tisdale bolstered his team's defence with the signing of veteran centre-back Russell Martin on a free transfer. The 33-year-old Scotland international becomes Tisdale's first January signing for the Dons and will provide the team with some excellent depth during the second half of the season. The 6-foot-1 defender has had an impressive career to date, making over 540 appearances for teams in both England and Scotland, with the majority of them coming with Norwich City - whom he played for between 2009 and 2018. 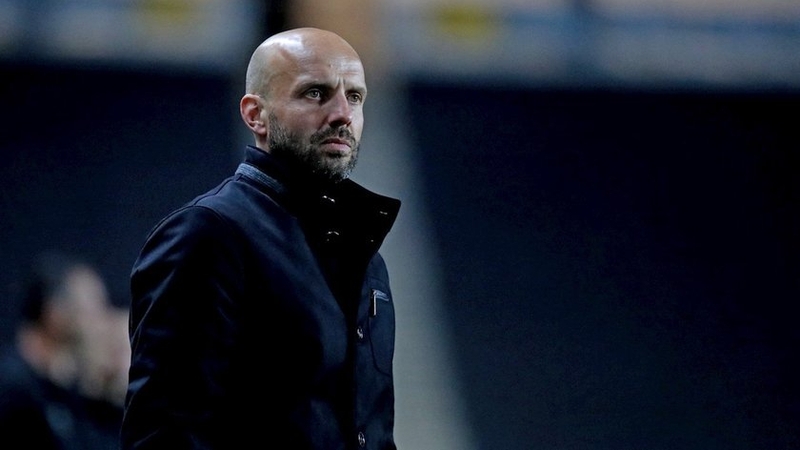 While wearing the Green and Yellow of the Canaries, Martin helped them earn back-to-back promotions from League One up into the Premier League - helping the team return to the top tier again in 2015 after they dropped back down. After spending last season on loan with Scottish giants Rangers, Martin joined Walsall as a free agent in October, opting to leave the League One club to be closer to his family. 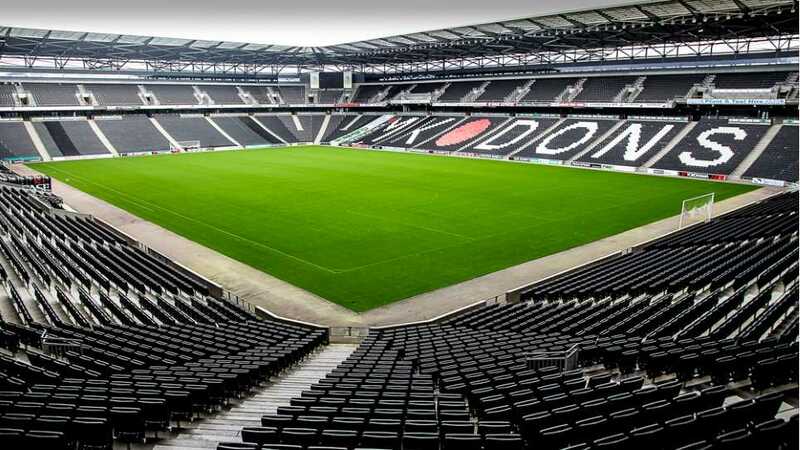 Speaking to iFollow MK Dons, Martin commented: “I’m delighted to be here, I’m looking forward to being part of the team and part of the project that the manager is building as well as, of course, helping the Club get back to where it belongs." “I spoke to the manager a few times and I loved what I heard. We’ve got a good squad here and hopefully, I can come here and add a bit of value. 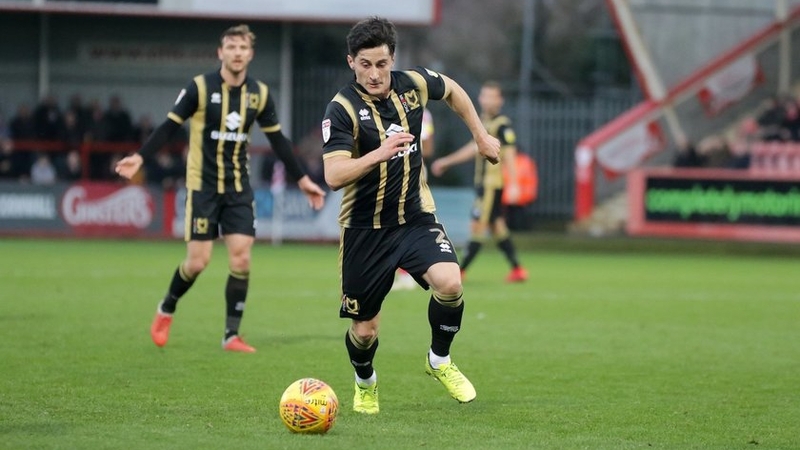 The Dons have had a couple of injury worries in the heart of defence, with Joe Walsh, Matthieu Baudry and Jordan Moore-Taylor all having been sidelined for extended periods of time at different stages of the season. Adding Martin gives the Dons a strong veteran player that has played at the very highest level of the game, adding 29 full international caps with Scotland along with his 500+ club appearances. 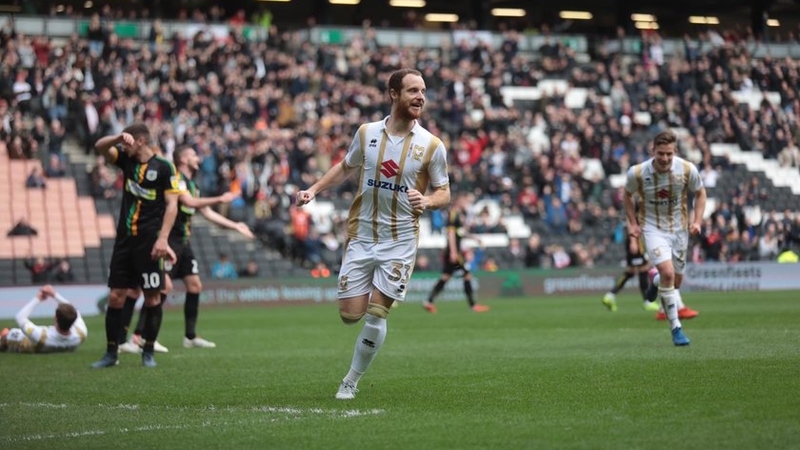 Manager Tisdale, also speaking to iFollow MK Dons, commented on his new signing: “We’re adding to our strength. We don’t want to have another December like we just had when we lost a couple of defenders, so I felt it was a necessity to bolster that area." Martin could be in line to make his debut for the Dons in this Saturday's home tilt against Crewe Alexandria.